Mark Motley is President of Fortis Foreclosure Services. He is a licensed auctioneer and realtor with over 40 years of experience in the asset disposition and appraisal industry. Mark’s role as President involves strategic planning that has moved the Company from an auction business to an asset disposition conglomerate serving multiple states. 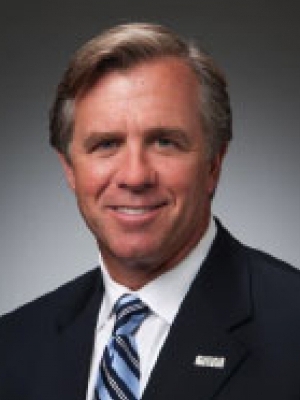 Tim Dudley is Vice President of Fortis Foreclosure Services and has been a licensed auctioneer for more than 30 years. Tim is experienced in the sale and valuation of commercial and residential real estate. He works with many regional and national banks, as well as corporate clients, and has conducted auctions across the country.